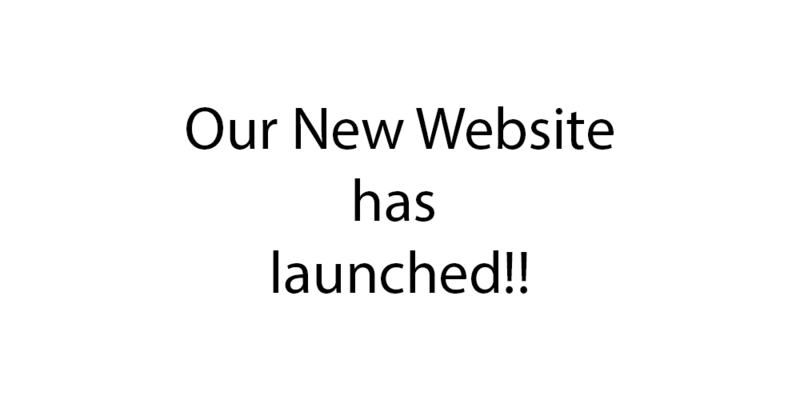 Our new website has launched…! It’s Here..! Mark Hewitson Photography’s new home on the web. Our brand new website has just launched, but you’ll know that because you’re reading this on there now. Have a look around, see some of our recent images in the category pages and see what it is that we’ve been up to recently in the latest news. Keep checking back regularly to be amongst the first to know what’s new and keep up to date with our latest offers. Thanks for reading and we’d love to know your thoughts on the new site, so be sure to leave us your comments.